If you’re a business owner and in the marketing for business funding – you will have to use your credit. if you have a 9002 credit or 9003 credit score you should know that this doesn’t mean you have bad credit, however, this number means that you don’t have a real credit history. Most credit reporting agencies assign the 9002 code in scenarios where there are not enough credit account records (also known as tradeline) to calculate a typical credit score. 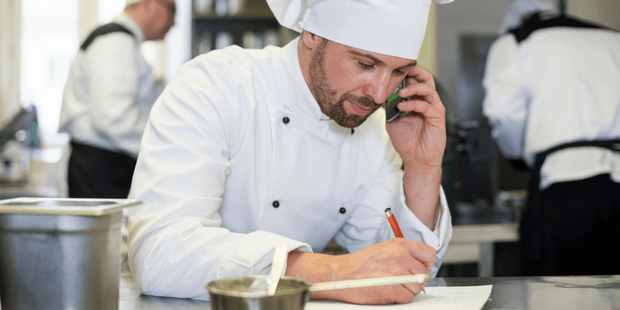 When it’s time to seek out business loans or business lines of credit to help keep your business afloat or expand it, a 9002 rating is likely to work against you. Most lenders and banks will decline your business loan application with a 9002 credit score. For the good of your business, this type of credit score should be removed as soon as possible. Today, we’re going to share some helpful information about 9002 credit rating codes. Particularly, this advice is for business owners. 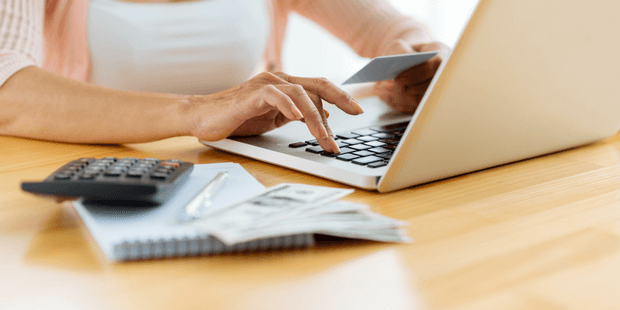 However, some non-entrepreneurs also receive this credit score and will be able to use many of our tips to improve their personal credit scores as well. Below, we’ll show you how to get rid of your 9002 credit rating. We’ll also let you know how to build a real and impressive credit score which makes it easier to access affordable credit when you need it. Once you’ve learned everything you need to know about the 9002 credit score code and how to get it removed, you’ll have empowered yourself and your future as an entrepreneur and business owner. Keep in mind even with a 9002 credit score there are bad credit business loans and other funding alternatives available. Often times this is the right place to start when trying to establish business credit. Your business credit score lets lenders know how likely you are to make timely repayments. This rating helps lenders to assess the risk (or lack thereof) of granting credit to you and/or your company. Getting a business loan with bad credit or a 9002 score, on the other hand, can seem impossible. Since there aren’t enough credit accounts related to you or your company, including lines of credit, credit cards, and mortgages, you are an unknown risk factor. Prospective lenders may reject your request for credit due to your 9002 credit rating. That’s the bottom line. What does no credit score mean? When there isn’t sufficient tradeline, according to current rules, the risk score isn’t calculated as it usually would be. 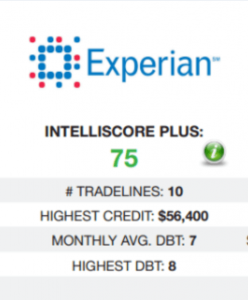 Experian uses an Intelliscore Plus algorithm (an algorithm is a group of rules for digital calculations). Typical, non-9200 credit scores for businesses, via Experian, range from one to one hundred. Basically, the higher your score is (the closer to one hundred), the better. Lower scores may mean trouble when it’s time to seek out new credit and that trouble may come in the form of exorbitant interest rates or altogether rejection of credit applications. To generate a proper credit score, you will need to have at least one tradeline which has been open for six months or longer. You’ll also need at least one account which is undisputed that has been reported to Experian within the past half-year. In addition, there shouldn’t be an “indication of deceased” on the credit report. What is the difference between 9002 and 9003 credit? Similar to 9002, 9003 isn’t a credit score but a code which refers to a lack of credit history. 9002: As we covered earlier, this indicates having no activity on your credit report in the past 6 months. 9003: This code indicates that you do not have an account on your credit report which is at least 6 months old. With 9002 credit, you may have several older accounts which are no longer reporting activity. So, no changes have been reported on your credit report in the past 6 months. However, with 9003 credit, you may have several accounts on your credit report, but they’re all recent (less than 6 months old). The difference comes down to whether you have older accounts with no recent activity (9002 credit) or only recent accounts less than 6 months old (9003 credit). Now, let’s talk about how to establish credit activity which will lead to a healthy credit score. There are several steps you will need to take to fix your credit score. Your Experian Intelliscore Plus rating should be between seventy-six and one-hundred. This means that you’re a low risk to lenders. A low-to-medium risk is denoted by a score of fifty-one to seventy-five. Medium risk is indicated by a credit rating of twenty-six to fifty. A score between eleven and twenty-five means high-medium risk. A score of one to ten means high risk. Get a credit report from Experian as well as copies of your credit reports from Equifax and Dun & Bradstreet. You’ll need to pay for these reports, however, they’re worth the money. You’ll need them to find information that helps you move forward and get a real credit score. Look at the reports to see if any credit entries are negatively impacting your score. Can anything be disputed? It’s possible to dispute mistakes on credit reports. When you successfully dispute a credit entry, it will be removed. If you see a mistake on one of your reports, call the bureau(s) that generated the reports to let them know that you wish to dispute the errors. When errors are removed from your credit reports, your credit score will go up. You should make a point of paying every bill in a timely fashion. Of course, to some this might be common-sense advice…but it’s important advice nonetheless. That’s because if you miss payments, your credit score will go down. Also, if you do things to improve your score, but still make late payments, your efforts to boost your score will be negated. You’ll continue to be perceived as a debt risk and all the work you’ve put into improving your score will have been for nothing. If you have no credit accounts or don’t have enough of them, you’ll need to get up and running with credit. 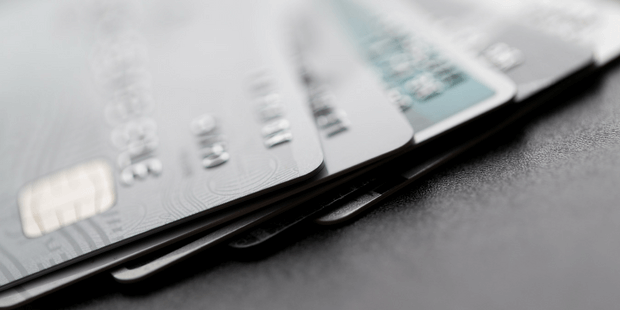 You shouldn’t open too many new credit accounts at once, though, as doing so will be detrimental to your credit rating. Instead, be discerning and take out one form of credit (or a couple). At Excel Capital Management, we specialize in helping business owners with poor credit or a lack of credit history (9002) get business loans, so you don’t have to be held back by a lack of funding when you’re trying to grow your business. And remember: once you’ve established that new credit, stick to making timely payments. Another tip is to set up credit accounts with vendors. You may have suppliers that you work with regularly and have positive relationships with. These are good companies to set up credit accounts with. 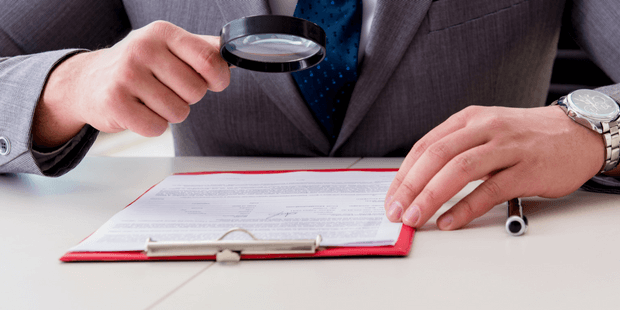 Keep in mind that since some suppliers fail to offer payment information to the credit-reporting bureaus, you should put trade references into your business credit file. You can do this manually via Experian and the other credit-reporting bureaus. With a 9002 score, you don’t need to “put good credit after bad”. You need to establish credit in the first place and then manage your credit carefully by making payments on time. 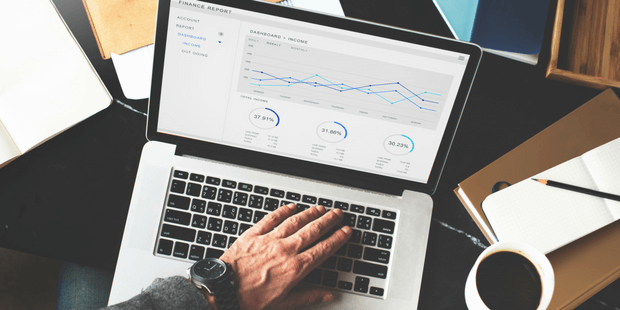 By following the five simple steps above, you’ll find that generating a good credit score is an achievable goal– making you eligible for a small business loan or business line of credit that helps move your business forward.